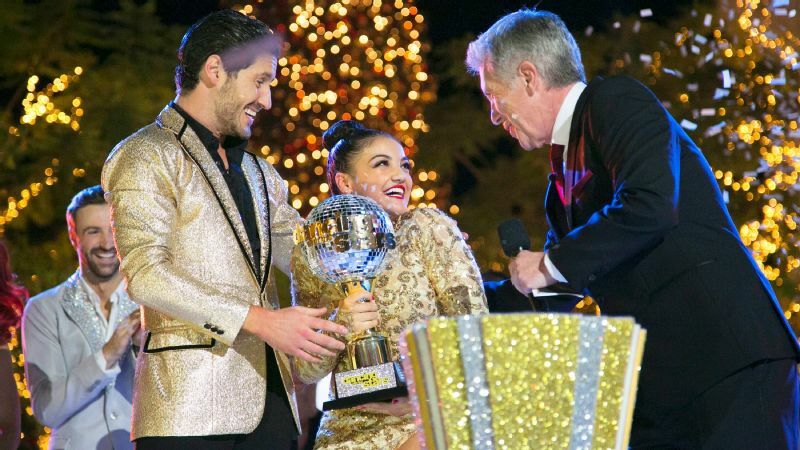 Is Laurie Hernandez a member of an elite squad known as the Special Victims Unit? These days, Laurie Hernandez is everywhere. Well, so it seems. The gymnast was at the gala for the World Science Festival on Tuesday night in New York. Of course, she was rocking her best accessory -- an Olympic gold medal -- as she mingled with other celebrities on the red carpet. The highlight of her evening was meeting "Law & Order: Special Victims Unit" stars Mariska Hargitay and Kelli Giddish. Hernandez has previously called the show one of her favorites and was even asked to guest star on an episode during an appearance on "The Ellen DeGeneres Show." Hernandez has yet to film her episode of the show. Hopefully this will help speed that process along, now that they're besties and all.